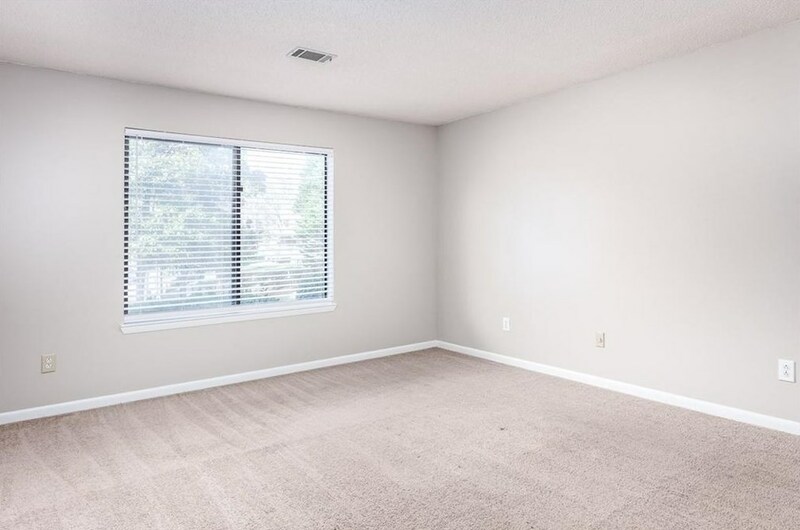 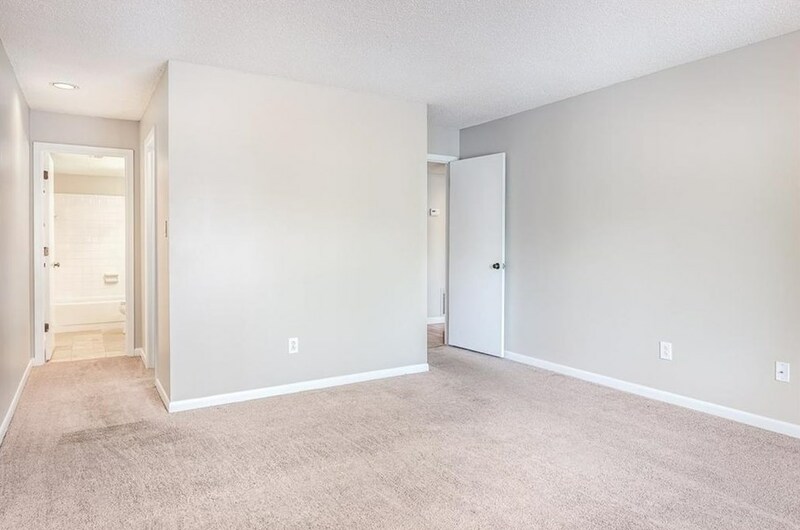 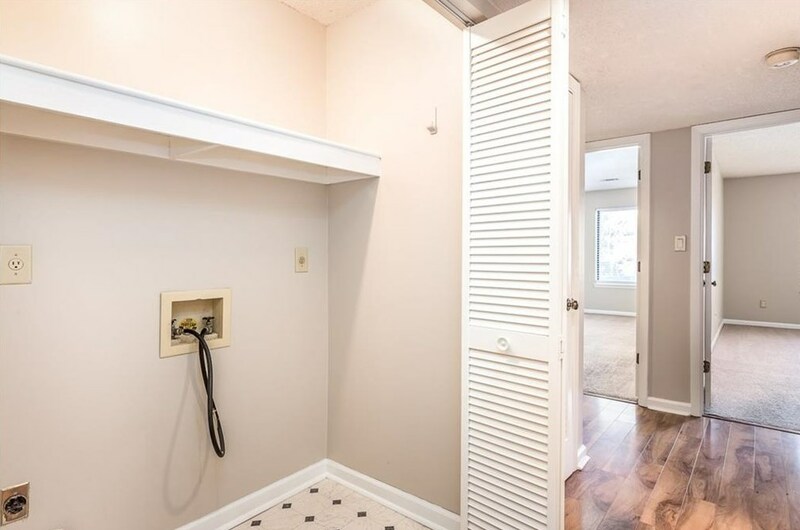 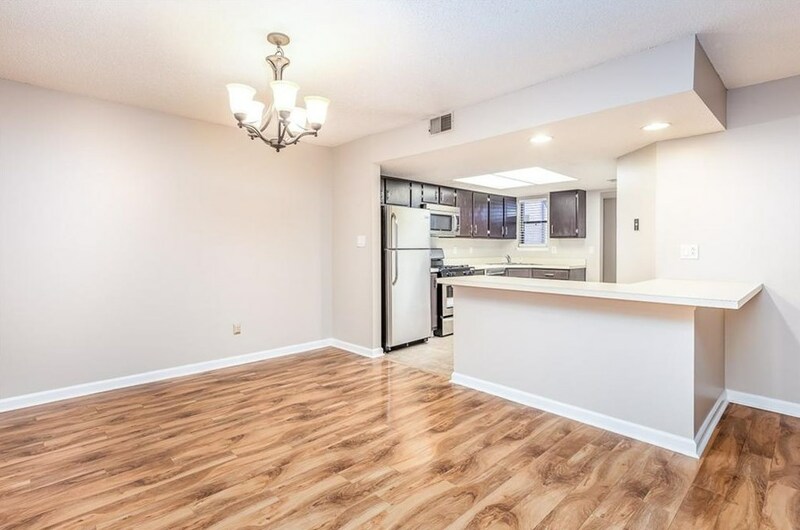 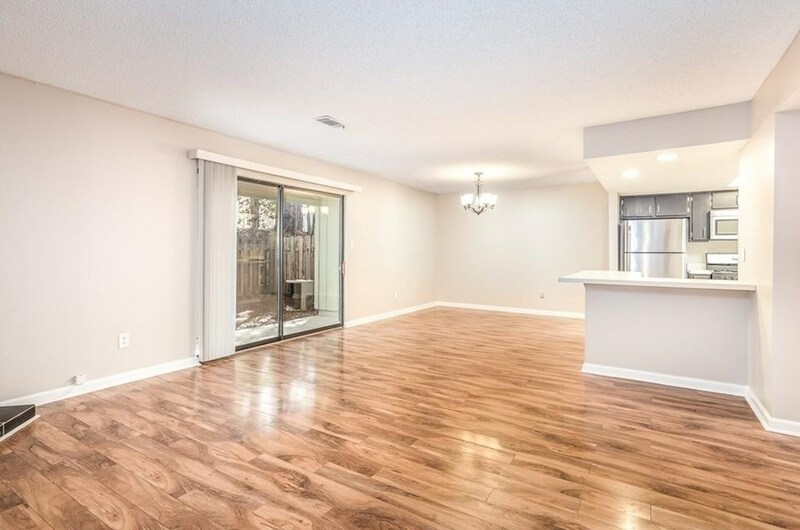 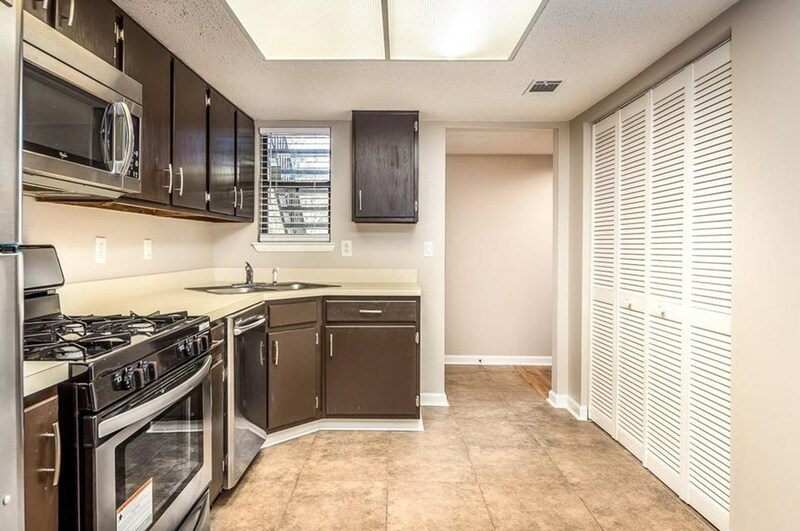 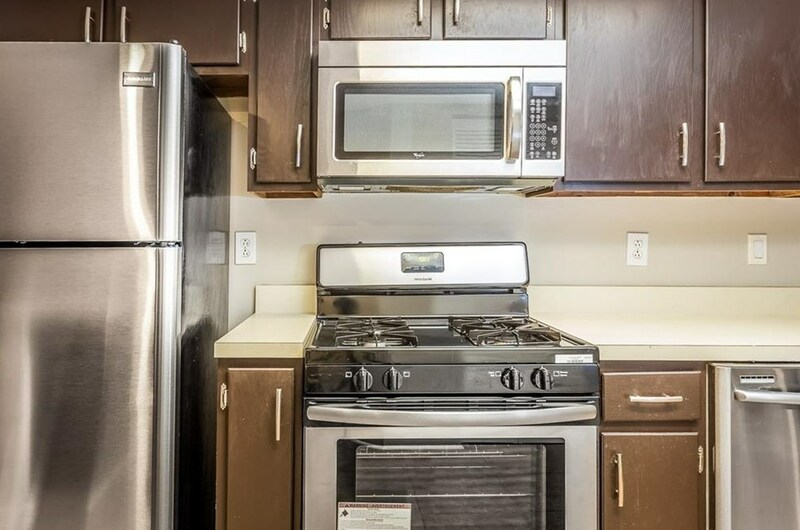 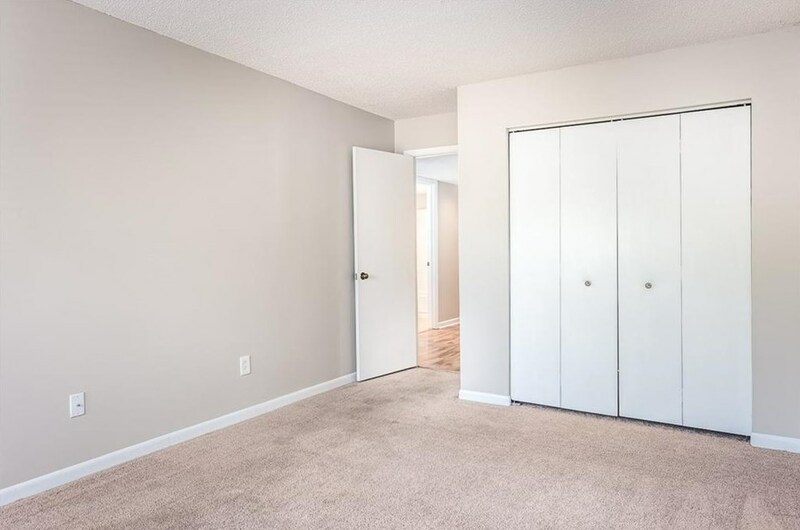 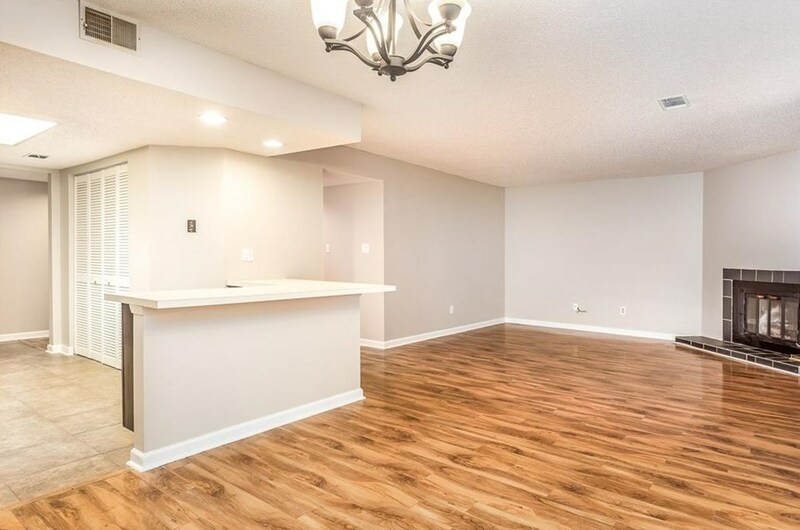 Welcome home to this spacious 2BR/2BA condo in Covered Bridge, just minutes from interstates, shopping, dining, & entertainment of SunTrust Park! 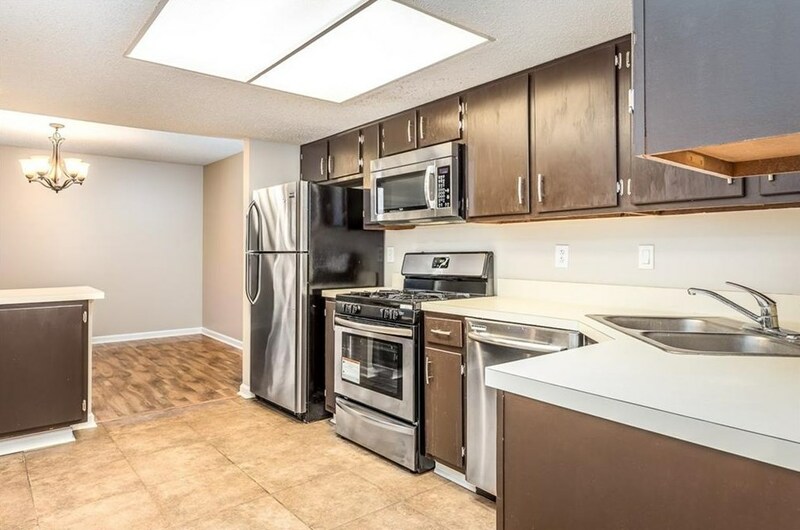 Recently updated w/new carpet, paint, & stainless appliances. 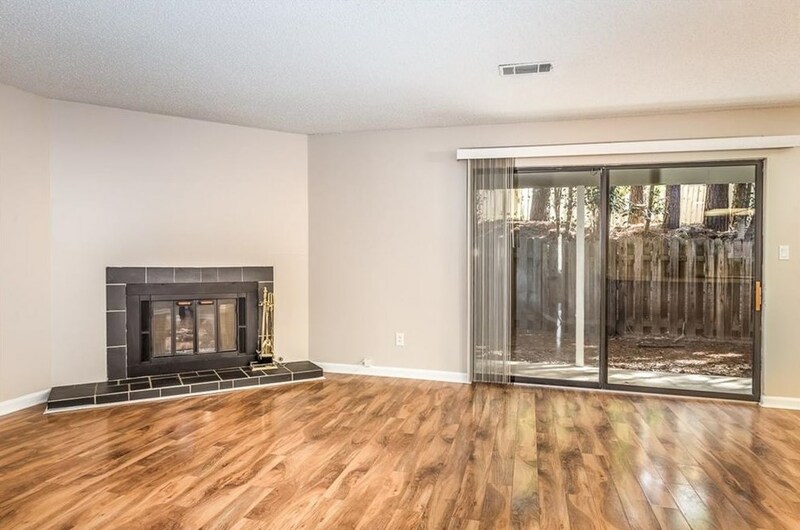 Fireside family room features hardwood floors & boats tons of natural light. 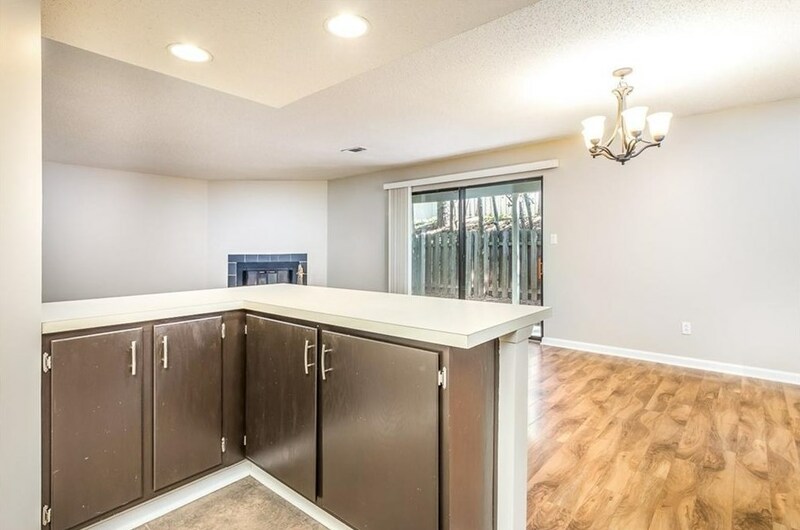 Open kitchen w/views of great room, breakfast bar, plenty of cabinet space & separate pantry. 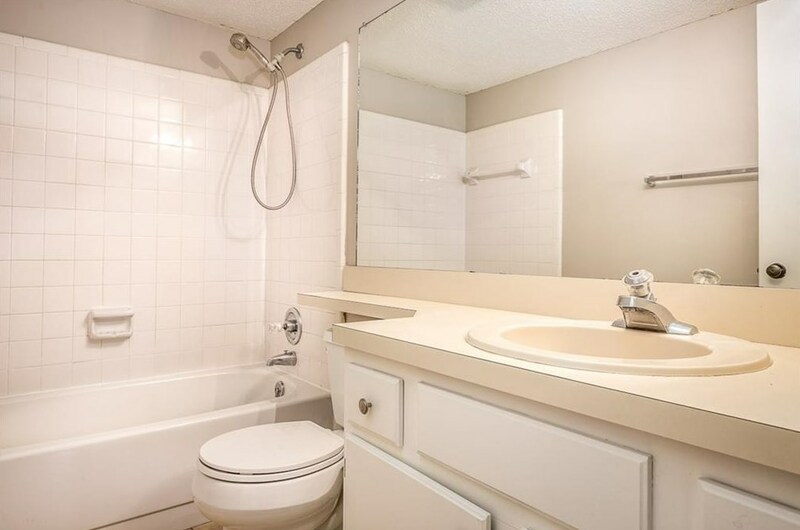 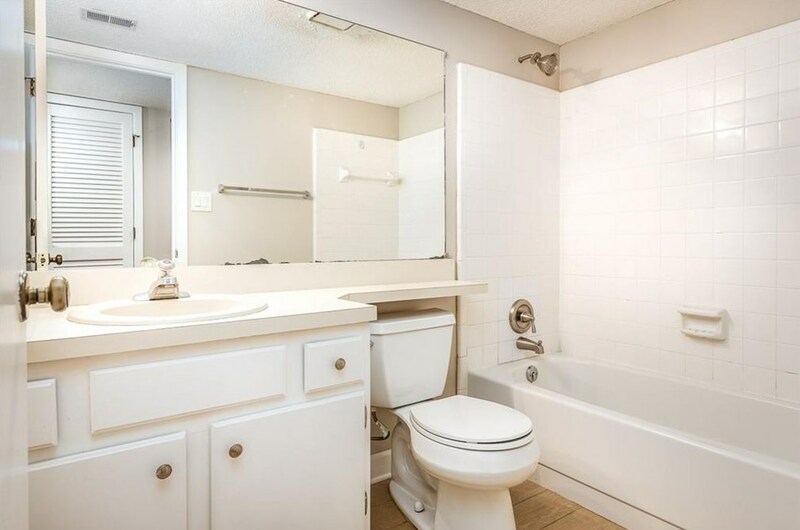 Large, Full baths for each bedroom. 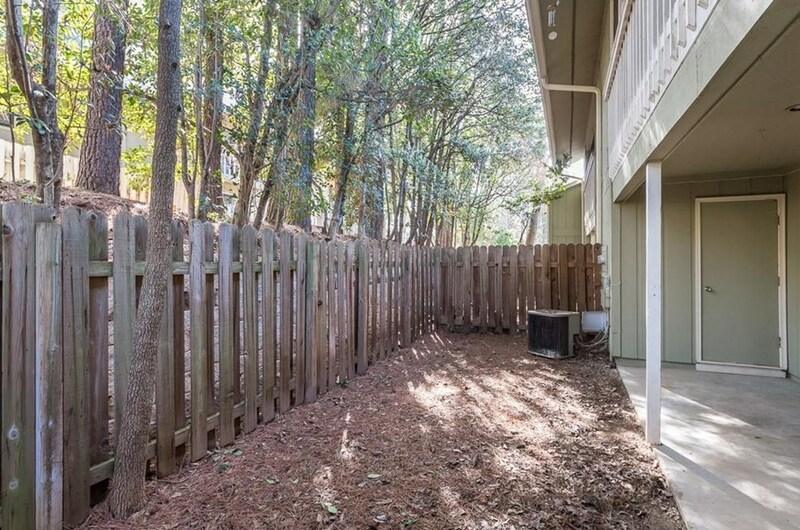 Private backyard w/ fence & covered patio. 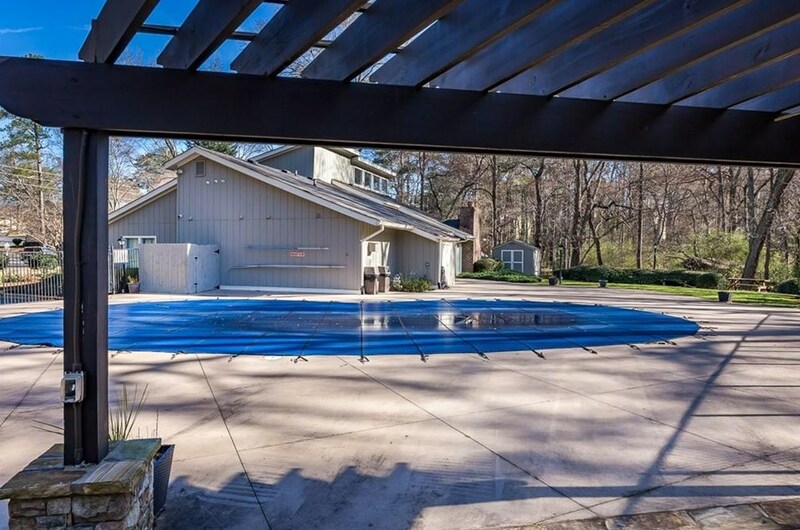 Community features clubhouse and swimming pool. 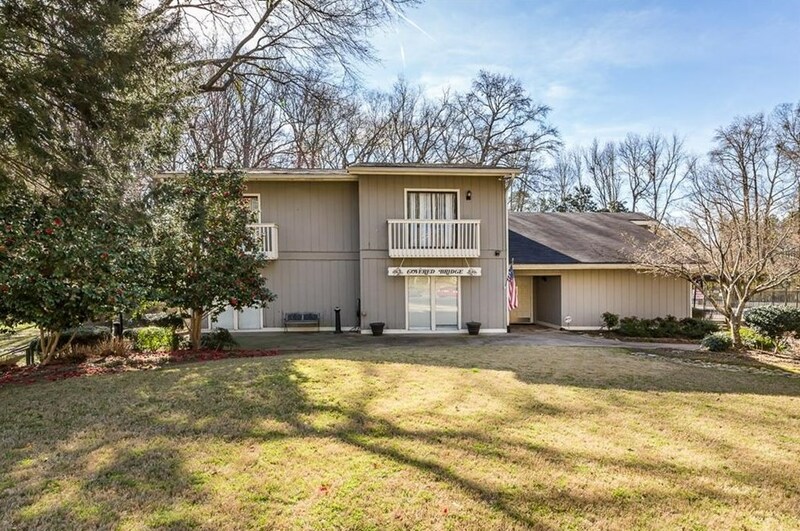 Great opportunity to own a beautiful property in ideal location! 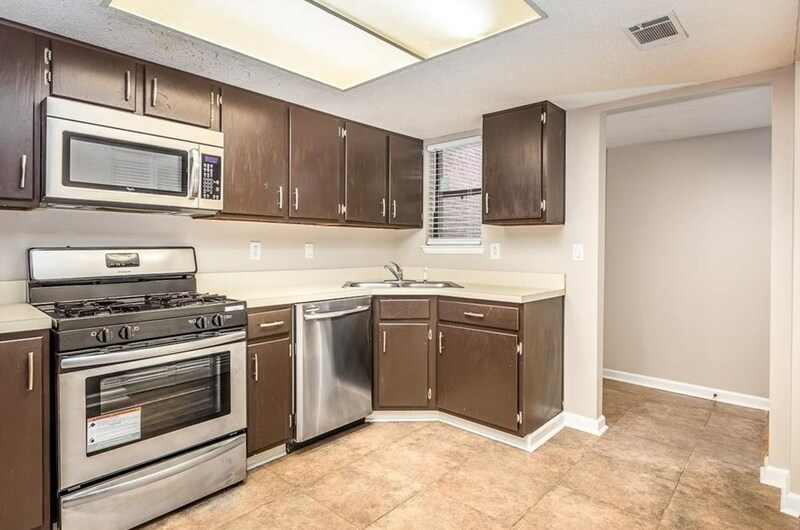 Driving Directions: I-75 to Right Powers Ferry. 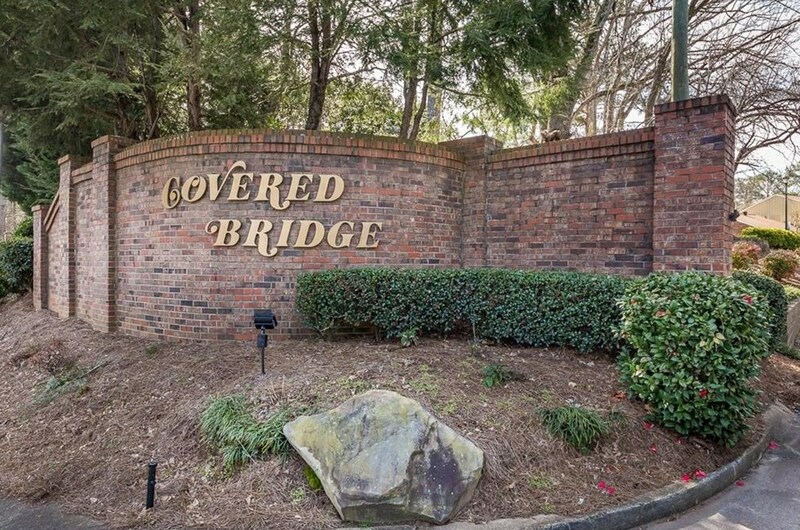 Right into Covered Bridge Condominiums. 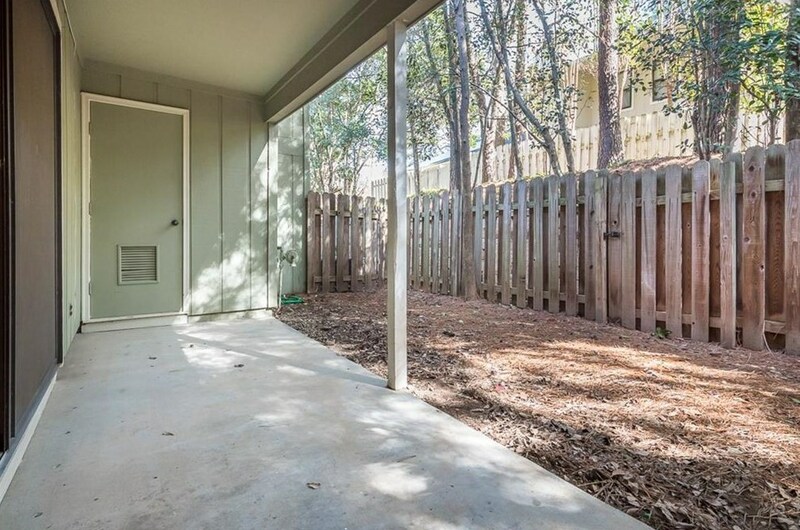 Left on Runnymead. First building on Left across from mailboxes. 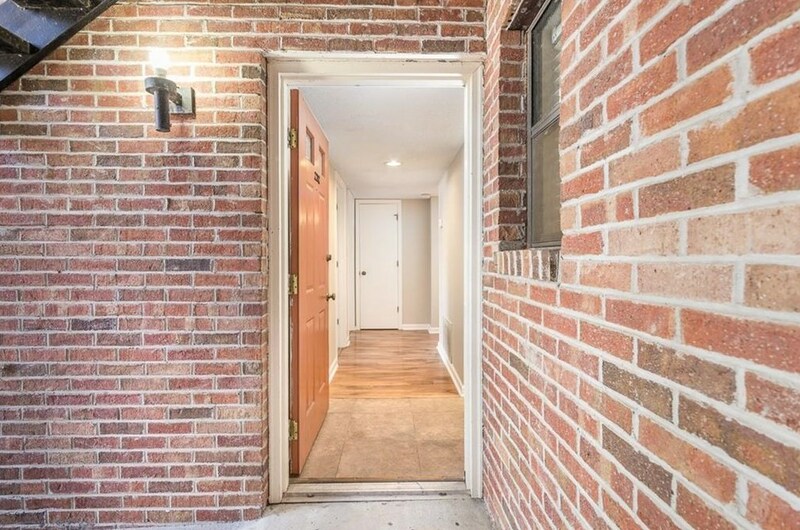 Go up one set of stairs, condo is in the back left. 2212 Runnymead Ridge SE, Marietta, GA 30067 (MLS# 6511575) is a Condo property with 2 bedrooms, 2 full bathrooms and 1 partial bathroom. 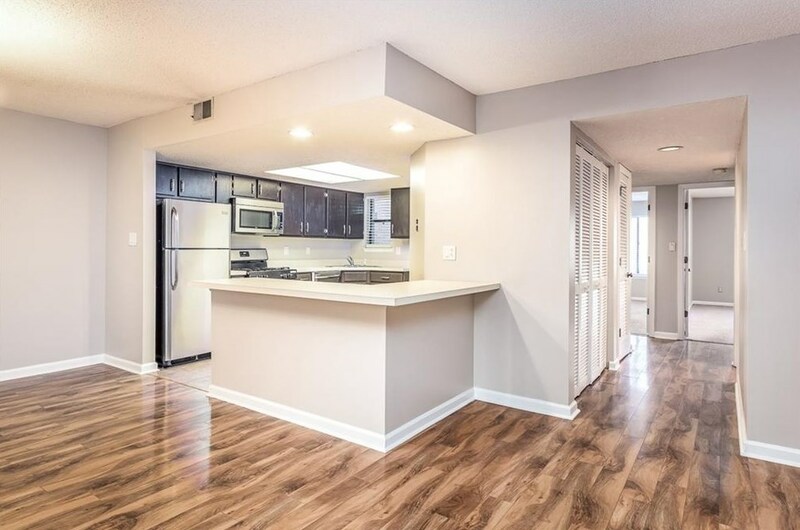 2212 Runnymead Ridge SE is currently listed for $140,000 and was received on March 01, 2019. 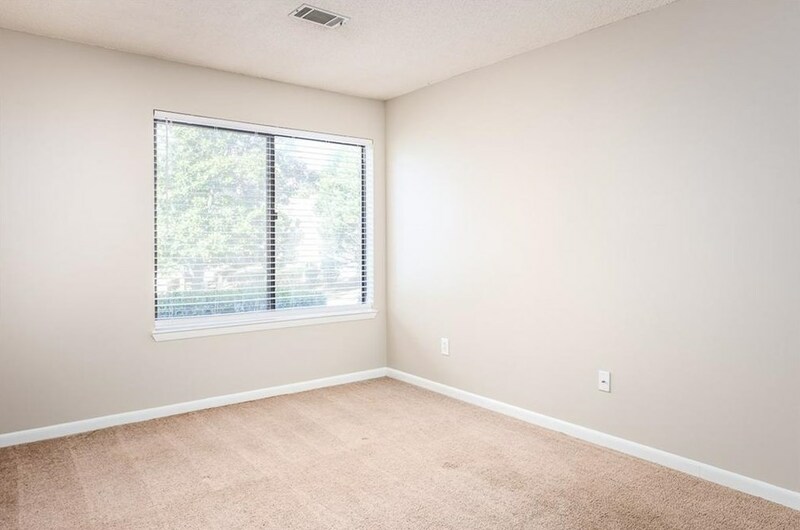 Want to learn more about 2212 Runnymead Ridge SE? 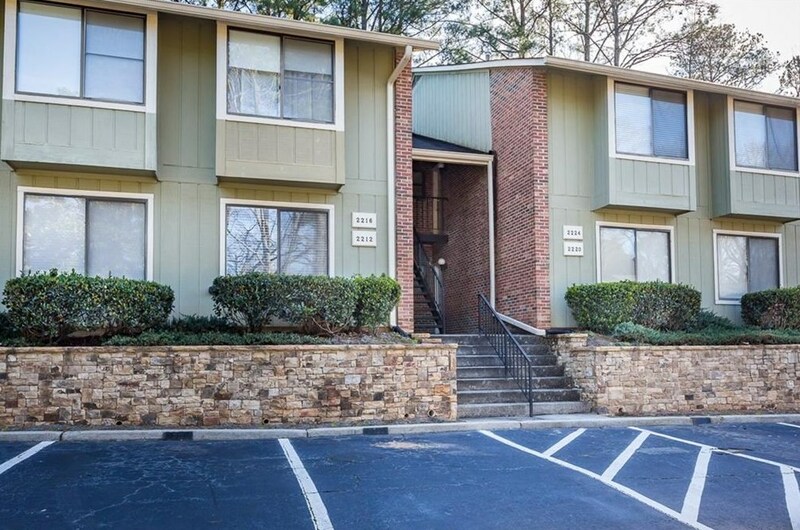 Do you have questions about finding other Condo real estate for sale in Marietta? 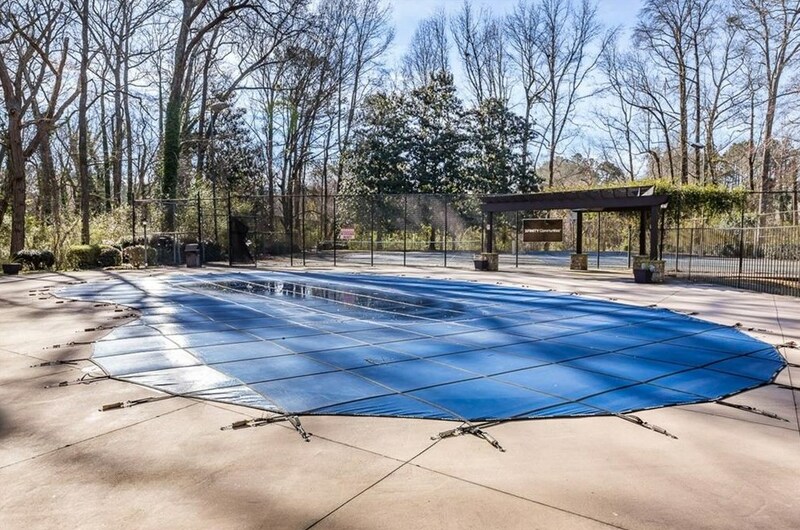 You can browse all Marietta real estate or contact a Coldwell Banker agent to request more information.